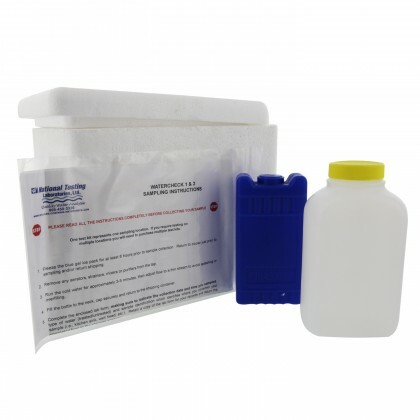 Sodium in water can come from geological sources, road salt or as a result of using a water softener. A guidance level of 20 mg/l in drinking water is suggested by the EPA. Too much sodium intake in food and water has been identified as a contributor to high blood pressure. The U.S. Department of Health and Human Services and U.S. Department of Agriculture recommend that Americans reduce their sodium intake. Because the average person in this country consumes several times the recommended daily allowance for sodium, most of us would be healthier with reduced sodium consumption. See more information on sodium below. There is a small amount of sodium in tap water. Home water softening may increase sodium by passing the water through a bed of ion-exchange media that replaces hardness minerals (calcium and magnesium) with sodium or potassium. Most softeners add sodium to softened water. However, softeners that recharge with potassium do not add sodium; only softeners that recharge with sodium chloride (salt) add sodium to water. 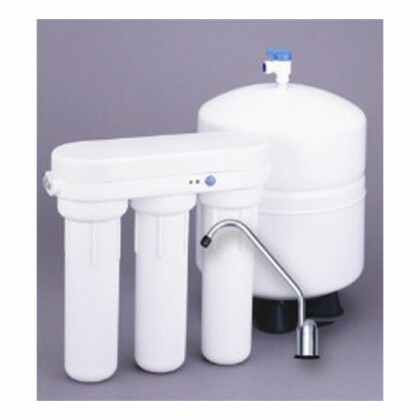 Reverse Osmosis is an effective Water Treatment Method that will remove sodium and other minerals from drinking water.